There is a significant number of people working programs of addiction recovery today who are living with post-traumatic stress disorder (PTSD). A serious mental health condition involving individuals who feel stressed or frightened even when they are not in danger. In many cases, people’s addiction was the result of coping with untreated PTSD. The symptoms can be blunted, for a time, by drugs and alcohol; but, in the end substance use and abuse only serves to worsen one's symptoms. When one’s PTSD is triggered while in recovery, there is great risk of relapse. Re-experiencing Symptoms: Flashbacks, bad dreams and frightening thoughts. Avoidance Symptoms: staying away from places, events, or objects linked to the trauma. Avoiding thoughts or feelings related to the trauma. Arousal and Reactivity Symptoms: Being easily startled, feeling tense or “on edge,” difficulty sleeping and outbursts of anger. Cognition and Mood Symptoms: Trouble remembering key features of the traumatic event, negative thoughts about oneself or the world, distorted feelings like guilt or blame and loss of interest in enjoyable activities. PTSD can occur in anyone who has experienced a traumatic event, such as a violent attack or serious injury. However, the condition is most commonly associated with combat veterans, and for good reason. Those who go off to war or armed conflict of any kind are exposed to horrific events. Asked to do things that under normal circumstances would be unthinkable. While most people make it through to the other side of battle without the lingering effects of trauma, many are not so fortunate. People with PTSD are at risk of being triggered by a host of cues for the rest for their lives. 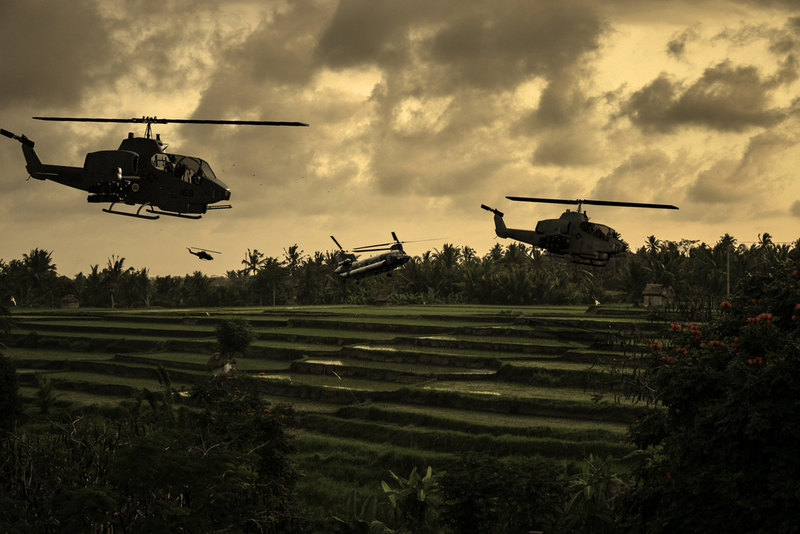 The U.S. Department of Veterans Affairs estimates that PTSD afflicts almost 31 percent of Vietnam veterans. As was pointed out earlier, PTSD episodes can be triggered by anything linked to the traumatic event. So, it is fair to say that "The Vietnam War: A Film by Ken Burns and Lynn Novick" is the epitome of a trigger. The ten-part, 18-hour documentary film series is chock full of the graphic images and sounds of one of the darkest chapters in American history. The Department of Veterans Affairs (VA) is urging Vietnam Vets to take precaution if they are planning to watch the series. Watch the series with a loved one and be prepared to reach out for help from the VA. Viewing the documentary can easily trigger PTSD. self-medicating their PTSD with drugs and alcohol today. Treatment works, but it requires that both the PTSD and substance use disorder be treated at the same time. 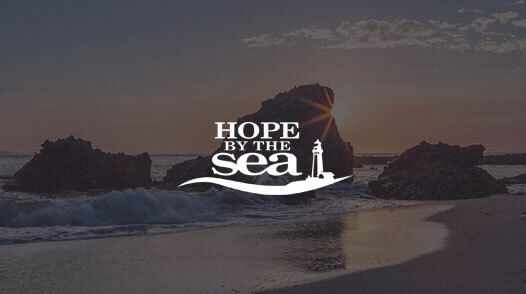 If you or a loved one is living with addiction and a co-occurring mental health disorder like PTSD, please contact Celebrate Hope at Hope by The Sea. 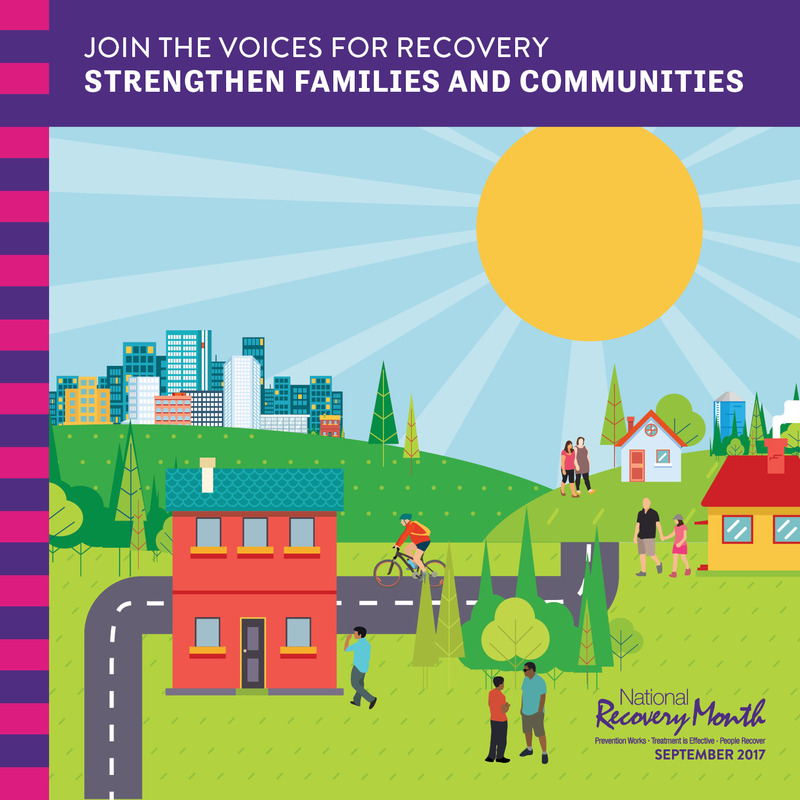 We are now in the final days of National Recovery Month. Hopefully, you are all aware of what it is, and its importance. Recovery Month is about many things. From addiction recovery related events hosted across the country, to taking time to reflect upon how far you have come in your own recovery. Every September, people around the United States acknowledge the brave men and women who have turned their lives around with the help of a program of recovery. If you are in recovery yourself, then you know how hard it was to break the cycle of addiction. To ignore your programming which tells you that you can drink or drug without consequence. Even when you know that it isn’t reality. And because mental illness has no known cure, every day you must recommit yourself to the practices and principles of recovery. Doing so requires tremendous effort, using drugs and alcohol is easy—recovery mandates work. For every one person in recovery, there are scores more still in the throes of addiction. Which is why every day in recovery is both a blessing and a privilege. Never to be minimized. At Celebrate Drug Rehab, we hope that all of you actively working a program takes a moment to acknowledge the strides you have made. Not only are you living life on life’s terms, you serve as an inspiration to the millions of people still actively using. While pride is said to come before the fall, there is such a thing as healthy acknowledgement of one’s good work. If you are working a program, then you have helped others even if you don’t know it. Even those of you with 30-days or less, show others still “out there” that recovery is possible. People working in the field of addiction medicine understand the power of fellowship. Togetherness is what allows this whole enterprise to remain afloat, and has done so for almost a century. People in recovery are part of something great, awe inspiring even. It does not take much energy to remember what it was like out there. The things that one had to do to keep the fire of addiction burning, were in many cases unconscionable. Not anymore. 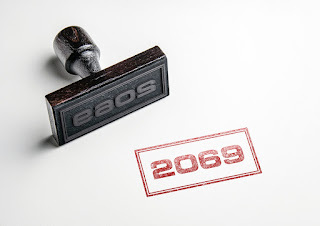 Today, you can wake up and be of service to your fellow recovering addicts and alcoholics. And, to society as a whole. If you are having trouble viewing, please click here. Celebrate Hope at Hope by The Sea would like to honor everyone actively working a program of recovery. You have so much to be grateful for, today. If you are still in the grips of active addiction, please contact us to find out how recovery can be a part of your story. Patience is a virtue, albeit one hard to attain for many people. Particularly for those who have a history of addiction. Everyone in recovery knows what it means to, ‘want what I want, when I want it.’ Knows firsthand about seeking instant gratification, and becoming upset when pleasure needs be waited on. While it is not a mindset wholly unique to addicts and alcoholics, it is certainly a pervasive trait among such people. When you embark upon a journey of recovery, the eternal act of recreating oneself for the better, you find out pretty quickly that you’re not the center of the universe. That time does not belong to you, more importantly: you are not god. You are not the most important person in the room. You learn right off the bat, life happens on life’s terms and your once inability to accept that reality contributed to your downward spiral. Thus, a change was needed, if you were going to make it in recovery. You would have to re-learn what patience is, remind yourself of its value. Because, if you cannot wait for the miracles of recovery to present themselves, you’d likely return to the banes of addiction. Whether you like it or not. If you are new to the program, there will be many realizations in the coming weeks, months and years. After all, recovery is a lifelong endeavor, we don’t wake up one day and think to ourselves, ‘voilá, I’m recovered.’ Whatever vehicle of recovery you choose to take the ride in, it’s a journey that should not stop. If it has ended, one of two things has occurred: relapse or expiration. To be sure, patience is not inherent or innate, we are not born with the virtue; one need only observe the movements of a child to see that for truth. No, we learn it along the way, and like anything you want to get better at—practice makes perfect. With that in mind, a good approach to improving your ability to exercise patience is to ever remind yourself (as cliché as it sounds) that everything happens in its own time and that everything happens for a reason. If you are willing to do the Work, good things will come your way eventually. Recovery is a process, it takes time for improvements to be seen. Which is OK. This is not a race where speed is the most important attribute one can have. There's much to be unpacked mentally, emotionally and spiritually, if long-term recovery is to be obtained. Both your higher power and sponsor will be there for you along the way, if you let them. Ever remind yourself that you are no longer running away from yourself, you’re running towards. With a clear head and clear conscious the miracles of recovery will inevitably present themselves to you, often when you least expect. As long as you can remember that there is nothing to be lost by staying the course. Those who drift away from the program stand to lose — everything. 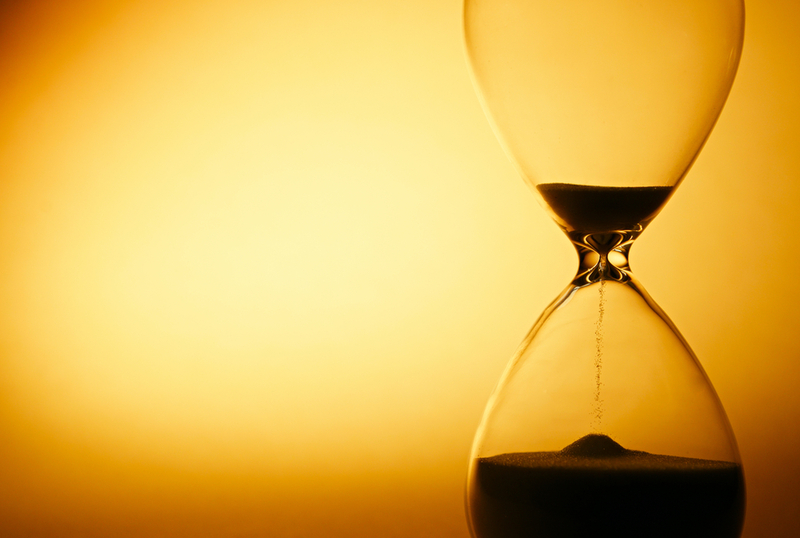 In addiction treatment, much time is spent learning how to ground oneself in the present. 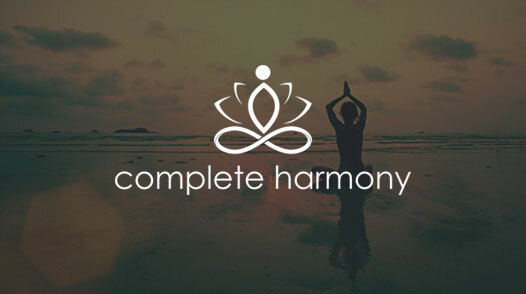 Exercises in how to cope with situations that could send one down an unhealthy path. Learning how to trust. Not just another, trust in yourself. 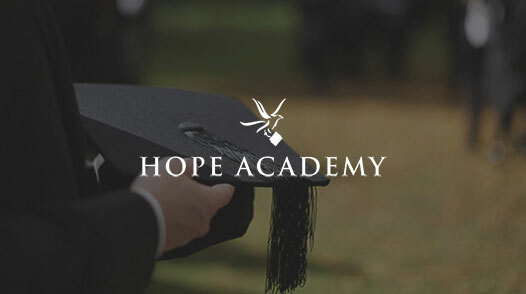 If you are ready to begin the process of addiction recovery, please contact Celebrate Hope at Hope by The Sea today. We can equip you with the skills and tools for successfully achieving long-term recovery. 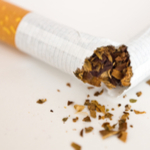 Tobacco products despite being both addictive and deadly are often considered to be of little concern in comparison to other addictive substances. The reasons for this mindset are numerous, with the most notable being the legality of the products and the fact that death is usually meted out slowly. Smoking related illness typically comes later in life. It is true that cigarettes and their ilk are legal for adult use. And most people won’t end up mortgaging their home to support the habit. They are deadly and kill more people every year than opioids, drugs that have stolen the spotlight in recent years. Aside from the fact that cigarettes are addictive, cessation is important to professionals working in the field of addiction for other reasons. Research suggests that smokers working a program of addiction recovery for another substance(s), are at an exponentially greater risk of relapse. Which is why reputable alcohol and substance use disorder treatment centers place a major emphasis on clients embracing smoking cessation while in their care. So, if smoking can result in recovery efforts being for naught, those in treatment would be wise to heed the advice to quit. Obviously, this is easier said than done, but it’s possible, nonetheless. Especially with the help of one of the many smoking cessation aids in conjunction with cognitive behavioral therapy (CBT). Upon hearing this you may be wondering if e-cigarettes qualify as acceptable smoking cessation aids. Until recently, the answer to that question might have been an emphatic “no,” depending on who you asked. However, new research indicates that some people may benefit from e-cigarettes. Whether you are in recovery or merely thinking about giving recovery a chance, you know of the existence of e-cigarettes. 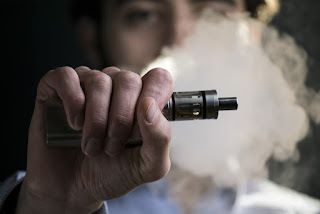 Vaping has become a mainstream activity and is a multibillion dollar industry. There is a high likelihood that you are familiar with the ongoing debate of the safety of the devices, as well. While most health experts tend to agree that e-cigs are safer than traditional nicotine products, there has been little consensus about the efficacy of e-cigarettes for smoking cessation. New research has shown that those attempting to quit tobacco could be aided by e-cigarettes, according to a Georgetown University Medical Center press release. The study was conducted at the Georgetown Lombardi Comprehensive Cancer Center and published in Nicotine & Tobacco Research. "Our findings are consistent with randomized trials and those observational studies that measure frequency of e-cigarette use. These results support the use of e-cigarettes -- especially, consistent use -- as an effective smoking cessation aid. Since e-cigarettes are generally estimated to have a small proportion of the mortality risks of cigarettes, this represents an important life-saving intervention that doctors can recommend when other forms of treatment fail." If you are in need of help for substance use and dependence, please contact Celebrate Hope at Hope by The Sea. We can assist you in breaking free from all mind-altering substances that are negatively impacting your life, including tobacco. While no one can force you to quit smoking, it could be beneficial to achieving the goal of long-term recovery.